Chelsea issued a statement on Thursday, May 31, saying work on their new stadium in west London would be suspended indefinitely because of the "unfavorable investment climate." "No further pre-construction and planning work will occur. The club does not have a time frame set for reconsideration of its decision," the statements reads. At the same time, The Jerusalem Post reported that "sources close to the businessman said that after receiving Israeli citizenship, he no longer requires a visa to travel to the United Kingdom." However, the businessman or his spokesperson have yet to comment on the information published by the Israeli media. Although the "unfavorable investment climate" could be a reference to Brexit, it is thought more likely that it is due to Theresa May's government's stance on Russian investors in the wake of the Skripal case. 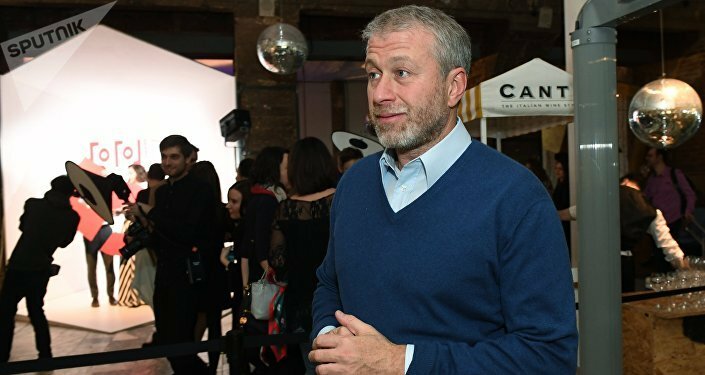 Abramovich was reported to have taken Israeli citizenship earlier this week, prompting UK media speculations that he might sell Chelsea, which he bought in 2003. The current stadium capacity is around 42,000, well below that of rivals Manchester United, Arsenal, Liverpool and Tottenham, who are due to open their new stadium later this year. Last year the Mayor of London, Sadiq Khan, approved the redevelopment of Stamford Bridge but the cost of the project has risen considerably, partly due to Brexit. Chelsea finished a disappointing fifth in the Premier League this season and their Italian manager Antonio Conte is widely expected to be leaving. Since Abramovich took them over the club has won five Premier League titles, five FA Cups and one Champions League during the most successful spell in the club's history. 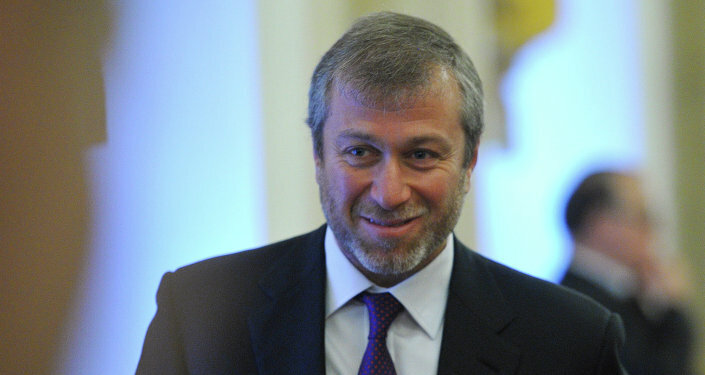 A spokesman for Abramovich was not immediately available for comment. His visa expired last month and the Home Office has been delaying a renewal of his visa amid diplomatic recriminations which followed the poisoning of former Russian spy Sergei Skripal and his daughter Yulia, which Mrs. May has blamed on the Kremlin despite the lack of firm evidence. Meanwhile former Chelsea player and footballing legend Frank Lampard has taken his first steps into management by signing a three-year deal to manage Derby County, who were last league champions in the 1970s.